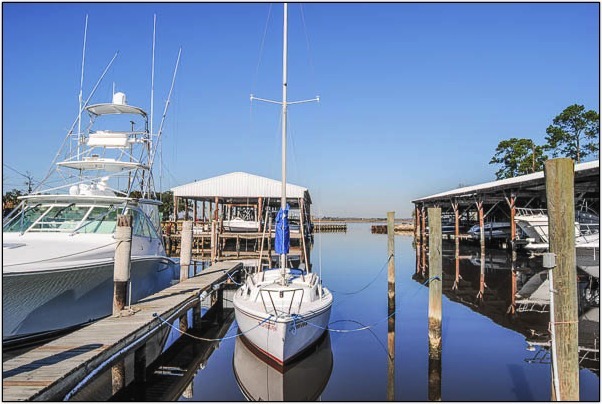 The LCCC Marina is private and available to members only for boat storage and fuel. 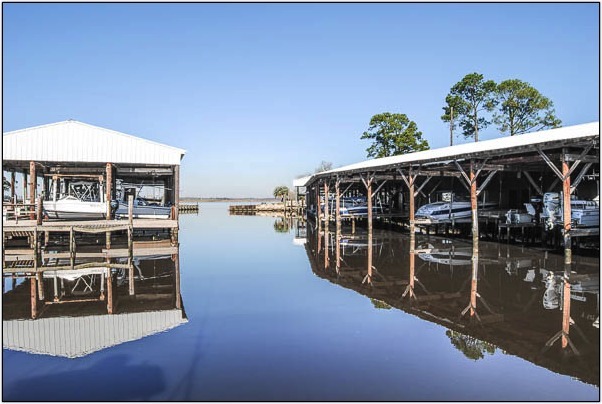 The Marina consists of 27 covered boat stalls with lifts on 25 stalls and 10 uncovered stalls, all with electrical hookups. Fuel is also available for purchase at the Marina. Check space availability through our General Manager.